MIA IS AN INTERNATIONAL HEALER, YOGA INSTRUCTOR, REIKI MASTER & SPIRITUAL TRANSFORMATION COACH, TRAVELLING AROUND THE WORLD INSPIRING OTHER HEALERS, LIGHT-WORKERS & SPIRITUAL SEEKERS ALIKE, HOW TO BECOME BEACONS OF LIGHT TO FACILITATE GLOBAL TRANSFORMATION. MIA HAS WORKED WITH MANY INTERNATIONAL TEACHERS & GURUS ON HER TRAVELS AROUND EUROPE, INDIA, S E ASIA & BALI, INTERGRATING HINDU & BHUDDIST PHILOSOPHIES INTO HER TEACHINGS. MIA TEACHES HER CORE PRINCIPLALS IN EACH OF HER WORKSHOPS, & THESE PRINCIPALS ARE TO ATTAIN SELF REALISATION, SELF MASTERY, SELF LOVE & COMPASSION, WHICH IN TURN CREATES A RIPPLE EFFECT OF RECIPROCATED UNCONDITIONAL LOVE & UNDERSTANDING. Mikao Usui – Our Ascended Master. Dr Usui left this earthly plane at the young age of 62 years, while teaching in Fukuyama, Japan, March 9 1926 after a fatal stroke. He was cremated & his ashes still reside in a temple in Tokyo in his memory. For privates or one to ones, please contact me to arrange suitable dates. The Japanese word Reiki means Spiritual Wisdom. It is made up of two words…Rei meaning Universal or Spiritual Wisdom, and Ki meaning Life Force Energy….this energy is constantly around us in every living thing. Reiki is a system of natural spiritual healing (Usui Shiki Reiki Ryoho) using and working with the energy body, & the auric field. 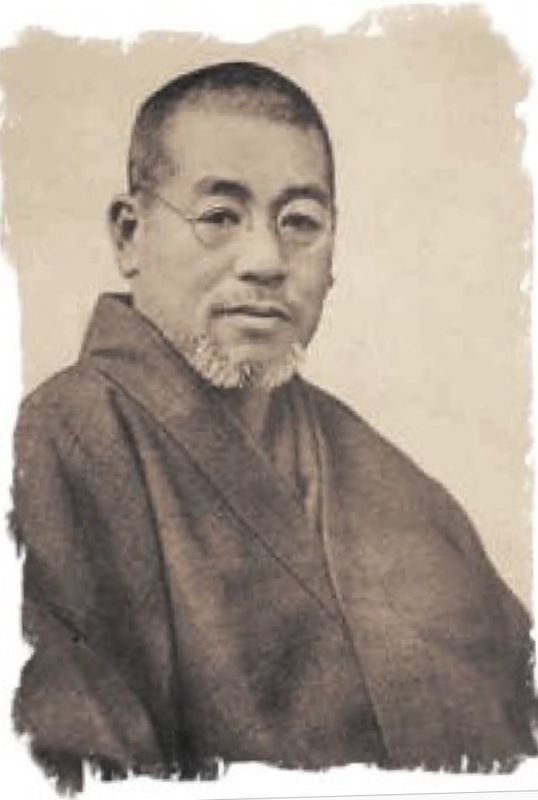 Reiki traditionally evolved from Japan by Dr Mikao Usui, who gave his time and dedication to study this wonderful healing method and passed down his teachings and experience to others who continued his work and integrated it into the modern western world and medicine. 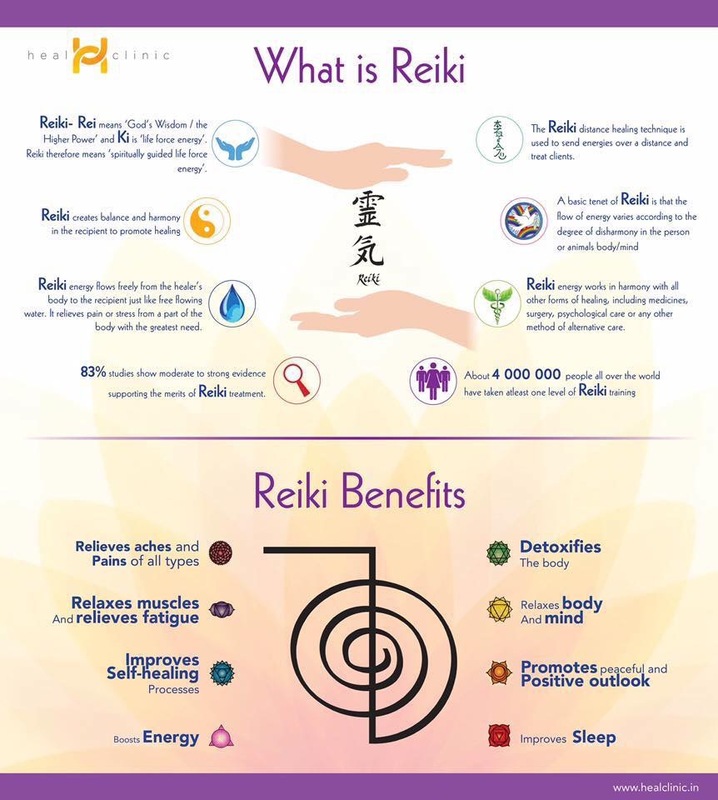 Although not originally recognised by the medical profession, Reiki has fast become recognised in hospitals and by many medical practitioners, veterinarians and specialists to aid in the healing of thousands of seriously ill patients & animals worldwide. It is possible to treat many problems with Reiki & Energy Healing, be it mental or emotional illness, physical pain, or chronic disease, by restoring balance in all areas. It is very safe and can be used along with other treatments & medicines. Anyone can learn to become a Reiki Healer, whether its purely for self healing, spiritual development or to simple integrate the Ascension energies now upon us as we accelerate into the 5th Dimension – higher states of consciousness, what is know referred to as THE GOLDEN AGE . Our vibrational frequency is changing as our four body system is being upgraded with the cosmic energies. This has been happening on a subtle level since the Cosmic Moment of 2012, but now we are rapidly being advanced, so it is important we help our energy bodies to integrate & shift into the higher frequencies gently so as not to overwhelm our physical body. MORE INFORMATION ABOUT THIS ON THE TRAINING COURSE. 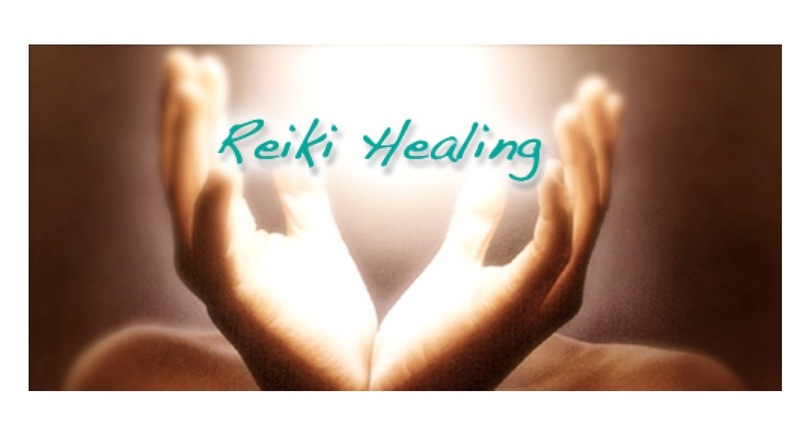 With a Reiki level 1 diploma you become a Reiki 1st Degree healer, which means you can assist your own healing process, help family, friends, children & pets safely on their healing journeys. Level 1 Attunements. Meditation. The Reiki philosophy. History of Reiki. How Reiki works. Understanding Universal energy. Hand positions for self healing & healing others. Healing & treating yourself & your loved ones. Introduction to the energy body & the chakras. Grounding & protection, Aura cleansing. Healing children & animals. One to one or groups, max 6 people. ** Manuals & certificates included on all workshops will be sent to your email address in PDF format. **Certificate will be sent within 48 hours of completion of the course. You can also purchase my Chakra & Meditation Energy Transformation workbook to help you to go deeper into your personal practise & development for only £9.99 GBP, $13 or €12 at any time after the course completion. Also in PDF format. Ask. Also available is my meditation coaching Blueprint for the same cost. Ask. With a level 2 diploma you become an advanced Reiki Practitioner. Working professionally. Healing & treating paying clients. Attunements. Meditation. Using the Reiki symbols. Hand positions for healing clients. Healing & treating animals & children. Chakras & crystals and using a crystal dowser to connect to the chakras and assist the healing. Chakra Balancing. Grounding & protecting yourself. Spiritual detoxing, Aura cleansing & Closing down after a treatment. Understanding Energy & Vibration. Guiding meditations. Client & personal Safety. Setting up your business. Lots of practise & sharing depending on group dynamics. ** Manuals & certificates included on all workshops will be sent to your email address in PDF format & I will include my Chakra & Energy Healing workbook to help you to go deeper into your personal practise & development & to understand in more detail the energy body & universal vibration. Both levels can be taken together in a 2 day intensive, or part 1 only – Master Practitioner – if you wish to only work & heal with the advanced Tibetan Master symbols, develop or deepen your Self-mastery, healing ability, knowledge, wisdom & intuition, but do not wish to teach or attune others to Reiki. One to one or Maximum 2 – 4 persons due to the intensity. 1) Master Practitioner level – Working with the Master symbols for further & deeper Spiritual Development & Ascension, & advanced Practitioner healing techniques. 2) Master Teacher level – Teach & attune others to the Usui Reiki system, how to become a healers, practitioners and Reiki teachers. Advanced Meditations. Alchemy. Hermetics. Somatic Meditations. Self Mastery. Helping others with their Self Mastery. Master Attunements. The Master healing symbols. Inter grating the Master Attunements. Tibetan Master symbols. Chord Cutting. Psychic Surgery. Empowerment. Boundaries & Values. Conducting yourself as a Master Practitioner. Spiritual Bypassing. How to attune/initiate your students. Advanced healing techniques. How to teach others. Reading your students. Responsibility. Structuring a class environment. Conducting oneself as a Master Teacher. Setting up your teaching practise & much more. *IF YOU ARE ALREADY A REIKI HEALER, PRACTITIONER OR MASTER TEACHER & WISH TO RE-FRESH OR BE RE/ATTUNED, PLEASE CONTACT ME FOR INFORMATION. YOUR REFRESHER TRAINING CAN BE CONDUCTED ONLINE VIA ONE TO ONE VIDEO SESSIONS & I OFFER DISTANT ATTUNEMENTS TO RE-ATTUNE YOU TO THE REIKI ENERGY. I WILL ALSO SEND YOU ALL MY MANUALS & CERTIFICATION UPON COMPLETION. CONTACT ME TO ARRANGE TRAINING & FOR COST. 2) IT IS IMPORTANT TO EXPERIENCE A REIKI TREATMENT BEFORE YOU BEGIN THE TRAINING TO UNDERSTAND & FEEL THE ENERGY FOR YOURSELF. 3) A REIKI MASTER HAS THE RIGHT TO REFUSE YOUR REIKI DIPLOMA UNDER THE ‘REIKI CODE OF CONDUCT’ IF YOU HAVE NOT FULLY UNDERSTOOD OR FAILED TO COMPLETE THE TRAINING, WITH NO REFUND OFFERED. HOWEVER, I WILL WORK WITH YOU PERSONALLY AT YOUR PACE ON A ONE TO ONE BASIS TO HELP YOU REACH THE LEVEL REQUIRED & RECEIVE THE DIPLOMA. THE DIPLOMA WILL BE SENT TO YOU WHEN I AM FULLY SATISFIED YOU HAVE UNDERSTOOD THE REIKI ENERGY. PLEASE MAKE SURE YOU UNDERSTAND THIS FULLY BEFORE YOU PAY FOR YOUR TRAINING. 4) IT IS FUNDAMENTALLY IMPORTANT THAT YOU DISCUSS ANY HEALTH ISSUES, PHYSICAL OR MENTAL, WITH ME BEFORE YOU BEGIN THE TRAINING, INCLUDING ANY SEVERE PAST TRAUMAS. THIS WILL BE IN STRICTEST CONFIDENCE & CAN BE DISCUSSED ON THE CONSULTATION BUT IS TO ENSURE YOU CAN INTERGRATE THE REIKI ENERGY WITHOUT ANY ISSUES. I CAN THEN ESTABLISH HOW BEST YOU PARTICIPATE IN THE TRAINING. WE WILL NEED APPROXIMATELY 4 HOUR SESSIONS FOR EACH LEVEL OVER A PERSONALLY PLANNED TIMEFRAME. SEE MY TESTIMONIALS ON MY FACEBOOK PAGE FOR INFO ON ALL MY DISTANT HEALINGS & TRAININGS. I WORK IN VARIOUS STUDIOS & RETREATS LOCATIONS AROUND THE WORLD. FOLLOW MY FACEBOOK OR INSTAGRAM PAGES TO STAY UP TO DATE WITH MY LATEST RETREATS & WORKSHOPS. PLEASE GO TO HOME PAGE TO SUBSCRIBE TO NEWSLETTER. **IF YOU WOULD LIKE ME TO COME & TEACH A PRIVATE GROUP FOR YOU & YOUR FRIENDS OR COLLEAGES, PLEASE CONTACT ME TO ARRANGE.